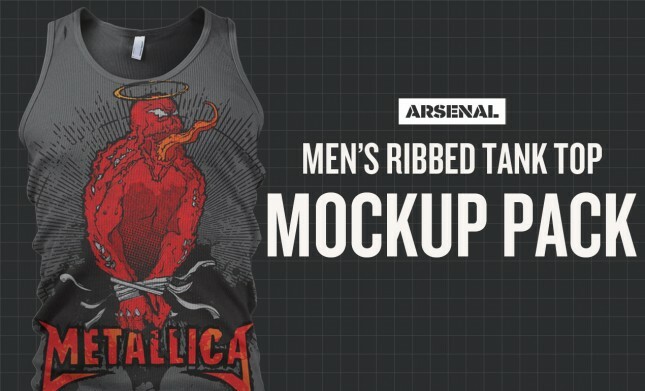 What better way to communicate with your client and printer than with the World’s Best Mockup Templates? 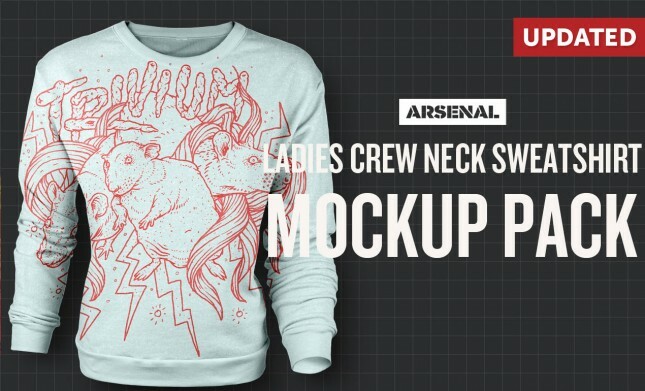 Our mockup templates give folks a real world view of your designs and a glance at how stunning your final product will be. 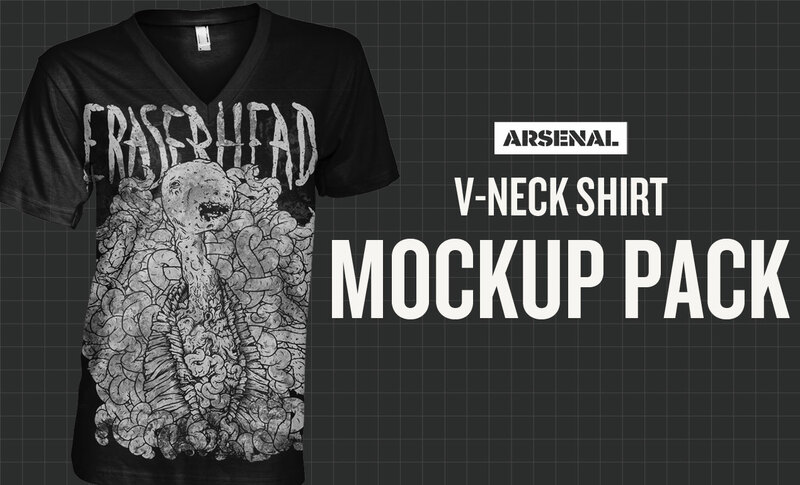 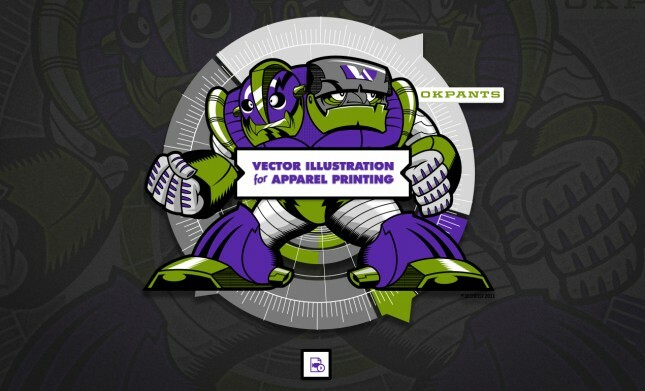 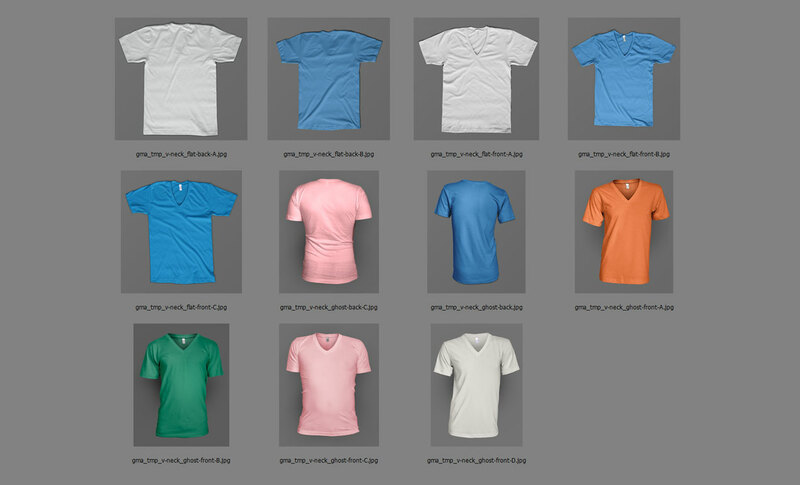 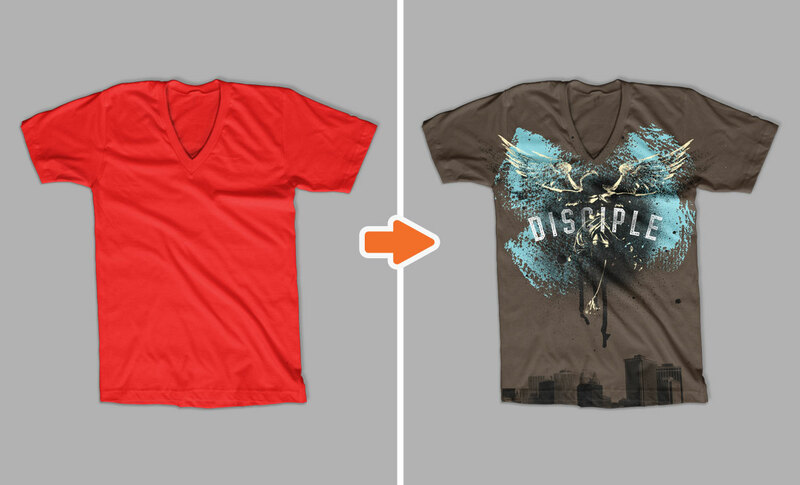 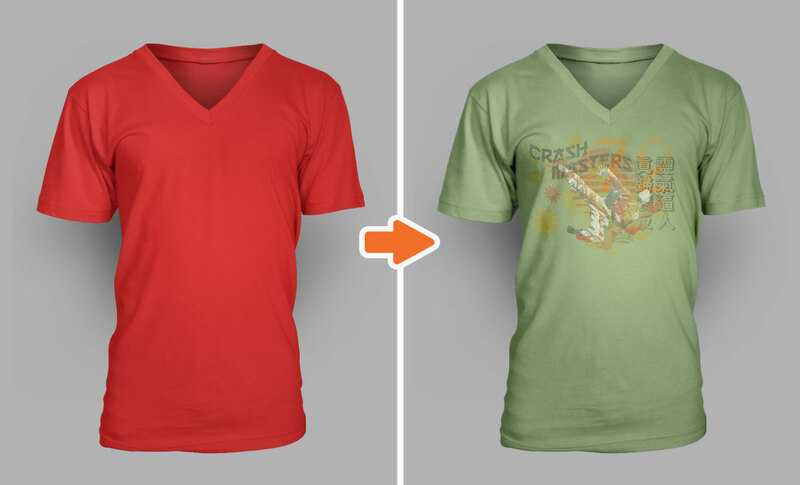 Our Photoshop V-Neck Shirt Mockup Templates Pack is a must-have to add to your your collection! 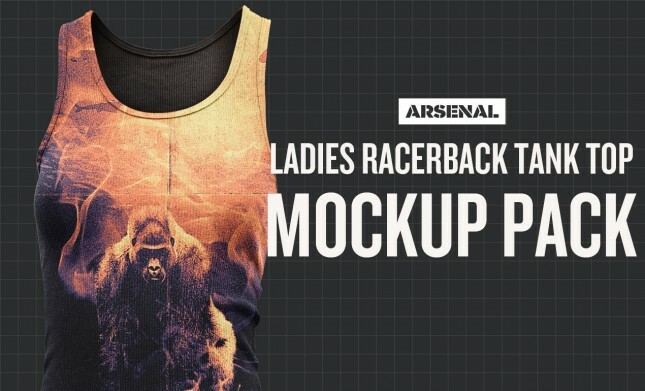 Included in this pack are 10 high-quality, high-resolution mockup templates in all of the varieties you need to impress and amaze. 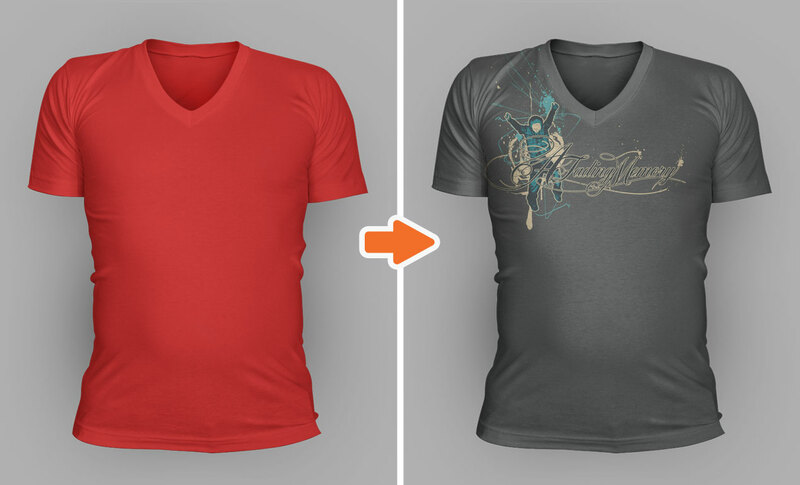 These v-neck t-shirt mockup templates come both flat and ghosted, with front & back views. 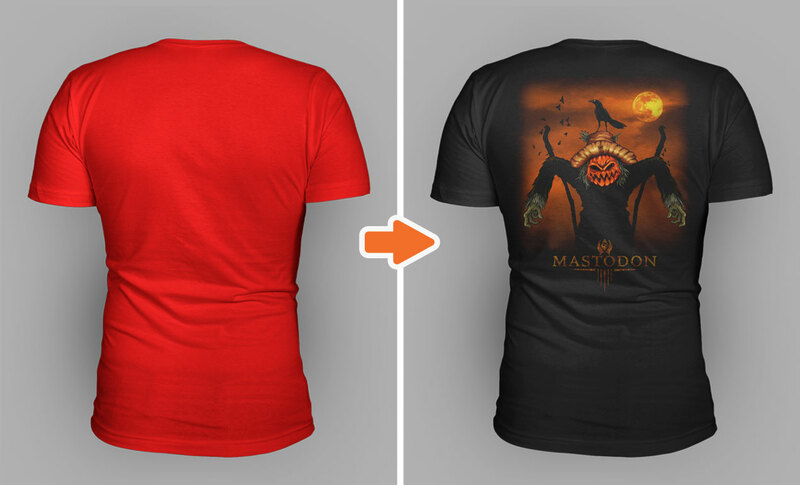 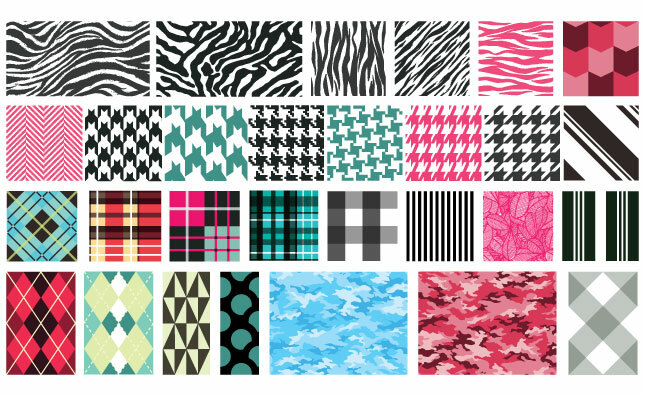 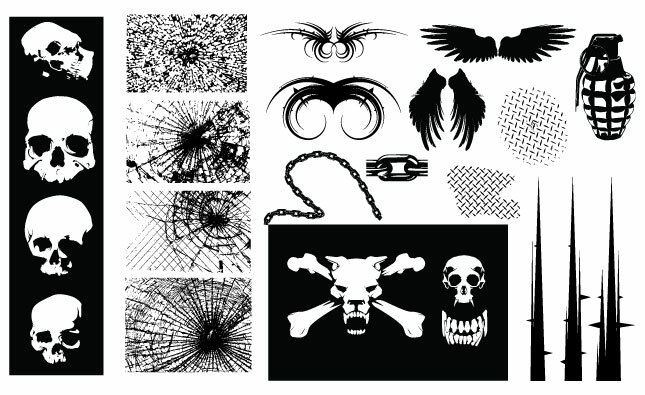 The pack includes plenty of variety so you can pick the best shirt for the design.